The Ezy Dog Fido Flyer is a strong, durable frisbee that floats in water. 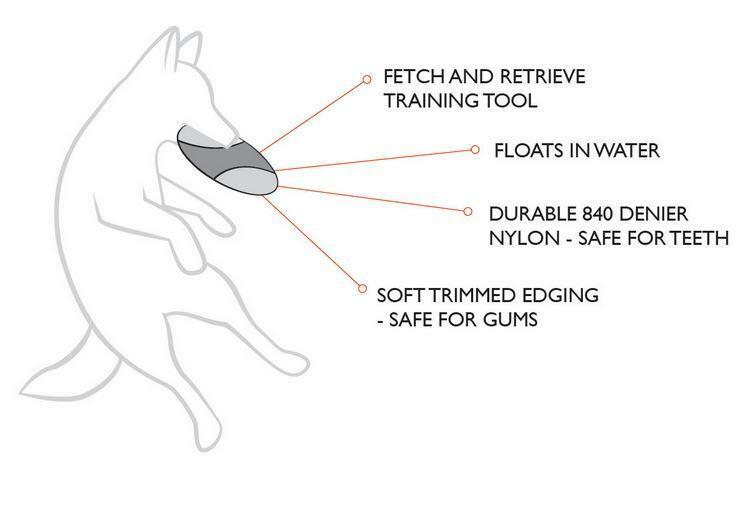 Your dog will love it! 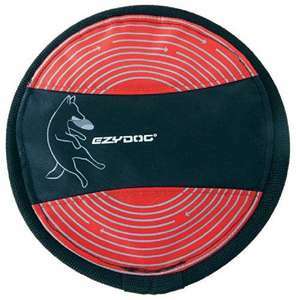 The EzyDog Fido Flyer is a great way to excersise your furry friend. 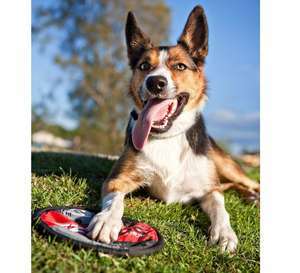 The Frisbee has a lightweight and compact design and is made with tough 840 denier nylon reinforced with a nylon webbing ring for extra strength and durability. 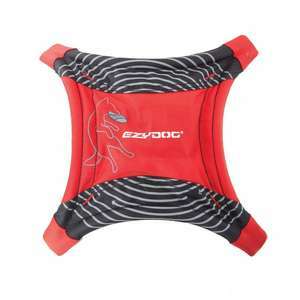 The EzyDog Fido Flyer also floats in water as well as in the air, making it the perfect fetch and retrieive toy for both land and water. 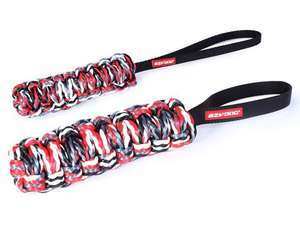 This is designed as a durable fetch toy and is not intended as a chew toy. 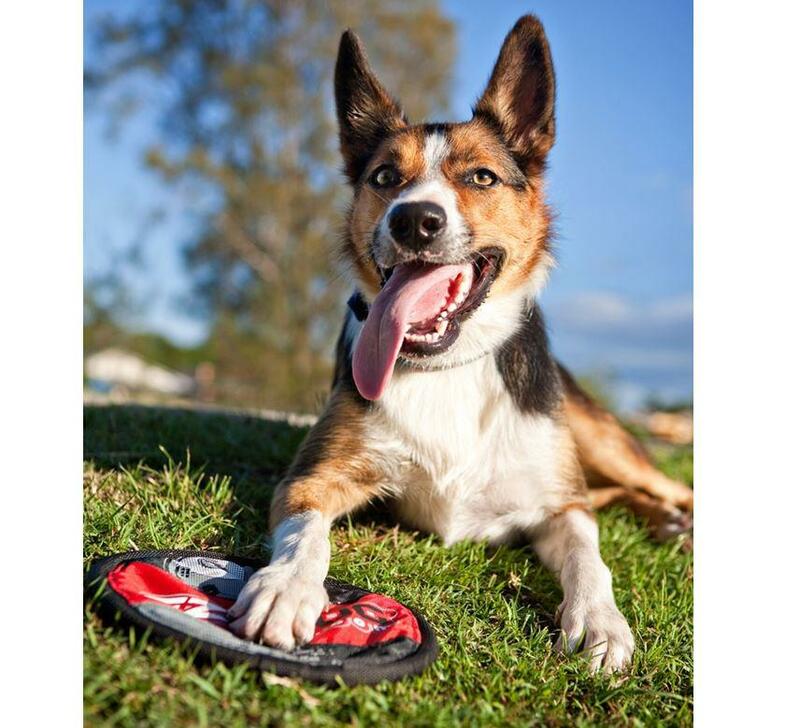 Please supervise your pet while playing as no toy is indestructible. 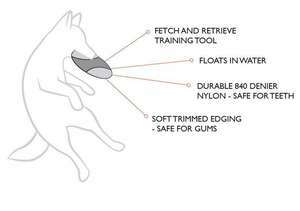 Please ensure any toy is suitable for the activity and for your pets size and chewing style. Remove if worn or damaged.